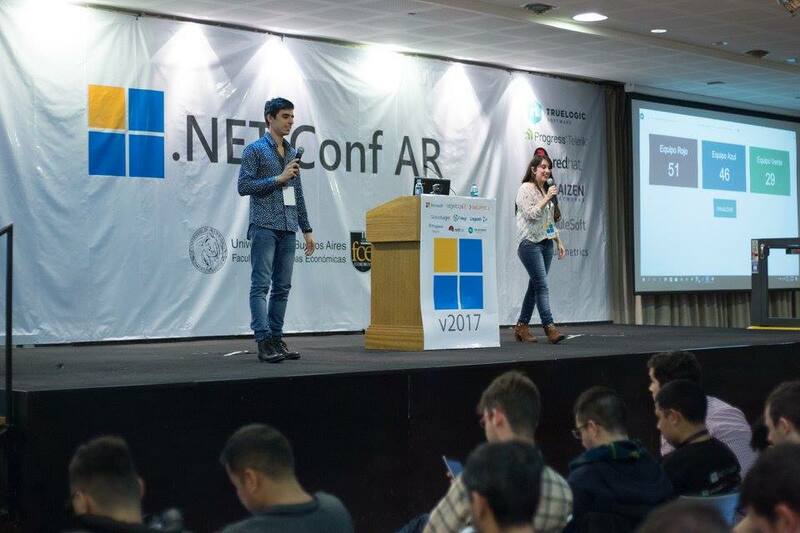 Next October 4, 5, and 6 will take place one of the most important conferences for developers in the region: .NET Conf AR. Hexacta will take part as sponsor. In the next few days, Buenos Aires will host one of the most important meetings for developers in the region. The .NET Conf AR will gather speakers from all over the world to talk and discuss about the latest technologies and trends in the industry. In this opportunity, Hexacta will participate as sponsor. During three days, the attendants will have the opportunity to learn –throughout workshops and conferences– about the newest and best programming techniques that are currently used in software development. Experts will share their knowledge in workshops and conferences on the most important topics. The .NET Conf AR will be the perfect scenario for networking and having fun, as well as for experts to delve into a wide variety of subjects ranging from how to build planet-scale serverless apps using Azure Cosmos DB and Azure Functions, apps based on microservises and how to manage them using containers, .NET Core and Docker container, DevOps, Machine Learning, mobile apps using Xamarin, Databases, the SQL Server future, and Security, among many more. “We are very glad to participate in this important event and to support initiatives of this kind. We encourage constant learning of new technologies and trends that are used for software development and that will help us offer more competitive and quality services to our clients”, says Pablo Pecora, Project Manager at Hexacta. .NET Conf Global is the largest and most important set of events in Latin America on Microsoft and Open Source technologies organized by the community. Since 2014, the organization has organized 10 editions in 14 different countries, in which more than 135 speakers and 4000 attendants have participated. The event is currently held in 4 countries: Argentina, Uruguay, Colombia and Chile, expecting more than 2000 attendees. 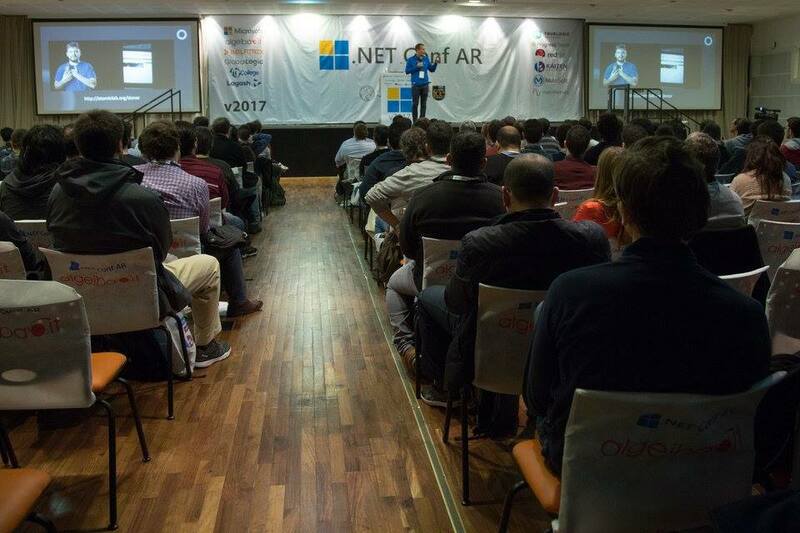 In Argentina, this will be the 2nd edition and is known as .NET Conf AR v2018, for which more than 500 participants are expected.